Apple has been adding a number of new channels to its Apple TV device over the last few months, and now the company has just added two more in the U.S. The Apple TV now comes with a CNBC channel with live TV and the Fox Now channel, which is an on demand app, although in order to use these new channels, you will need a cable TV subscription. 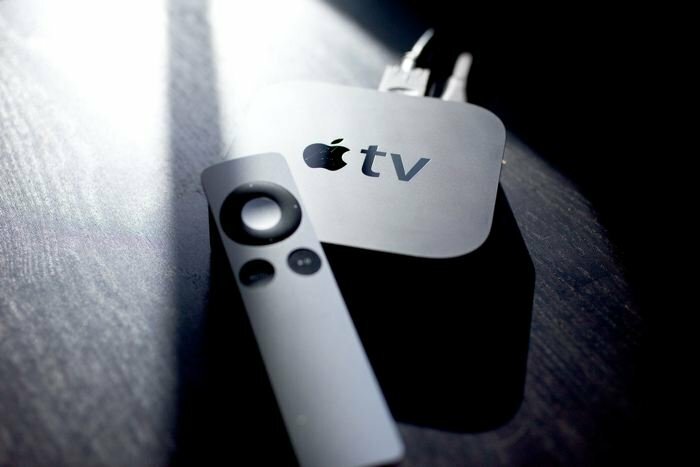 What started out as a hobby for Apple has turned into a profitable business, as the company has now sold more than 20 million Apple TV devices. We are expecting the next generation Apple TV to launch later this year, and it is expected to come with major updates over the existing Apple streaming device. Apple are rumored to add in apps and games to their new Apple TV, this is something that Google is adding to their Android TV when it launches later in the year. As yet we do not have any details on when the next generation Apple TV device will launch, although it may turn up in September along with the new iPhone 6, as soon as we get some more details on exactly what Apple has planned for their Apple TV, we will let you guys know.